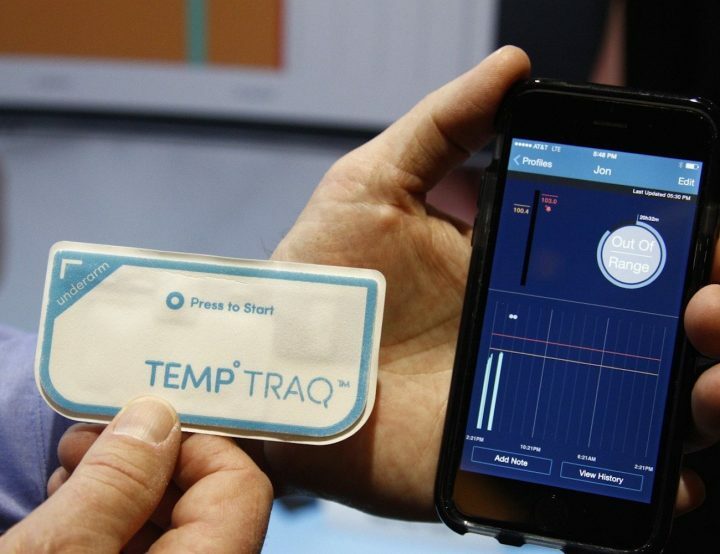 TempTraq is the first and only 24-hour intelligent thermometer that continuously senses, records, and sends alerts of a child’s temperature to your mobile device. 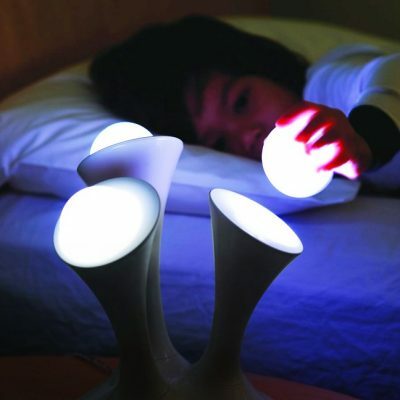 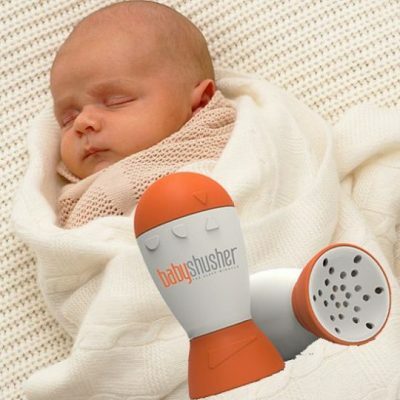 Monitor their temperature from the next room, allowing them to sleep soundly. 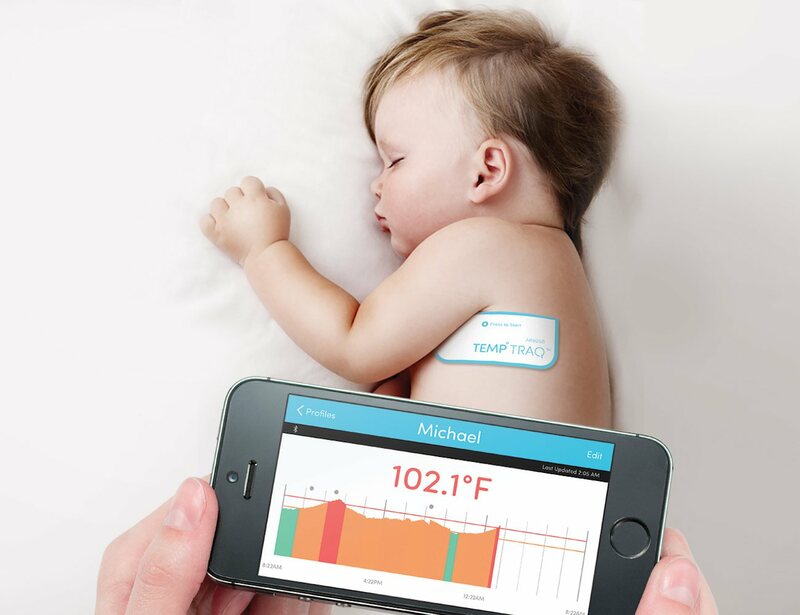 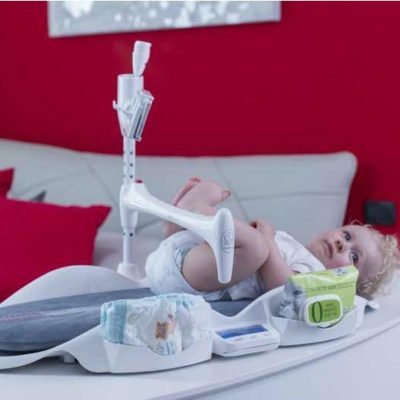 Monitor your child’s temperature on your smart device for up to 24 hours. TempTraq notifies your smart device when the alert temperature has been reached. 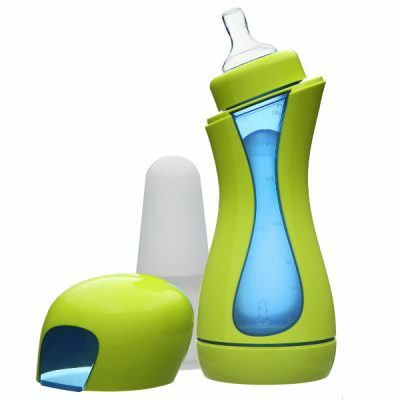 Monitor multiple children on your smart device at the same time.